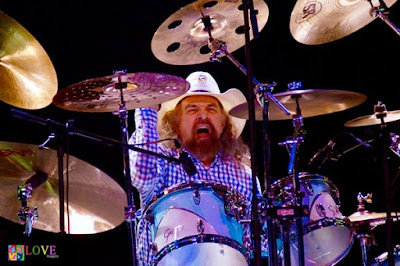 Artimus Pyle’s name is familiar to any rock fan as the longtime drummer for Lynyrd Skynyrd, with whom he was inducted into the Rock and Roll Hall of Fame in 2006. Long considered the "wild man" of Lynyrd Skynyrd, Artimus Pyle's powerful and distinctive double bass drumming helped define the legendary Skynyrd sound. 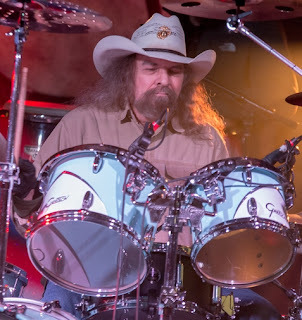 lists -- Artimus Pyle, percussion. Then with other work for the Marshall Tucker Band, Artimus became known as a powerful session drummer. Using his connections with Charlie Daniels and Marshall Tucker, both acts that toured often with Skynyrd, Artimus met with Ronnie VanZant and Ed King at Studio One in Doraville, Georgia. The results of that meeting -- Saturday Night Special -- greatly impressed Ronnie. Artimus' live debut with the band took place in Jacksonville's Sgt Pepper's Club in October 1974. The gig, a show to raise money and awareness for Jacksonville's food bank, was hot Everyone remembers the band walking through the front door and into a crush of people that doubled the legal occupancy of the club. Playing under the hot lights in an over-packed club with an underpowered air conditioner made for a memorable night When Bob Burns left the band permanently following Skynyrd's first European tour in December 197 4, Artimus quickly got the nod as Skynyrd's new drummer. The years Artimus played with Skynyrd were the years that solidified the legend behind the band. Quickly developing into one of the nation's top touring draws with a grueling schedule of 300 shows a year, the constant work and touring paid off_ By October 20, 1977, Skynyrds songs had become radio staples. Since his departure from Skynyrd in 1991 , Artimus Pyle's career has led him down an amazing path of solo records and projects culminating into one the finest tributes to southern rock royalty, his own ARTIMUS PYLE BAND. 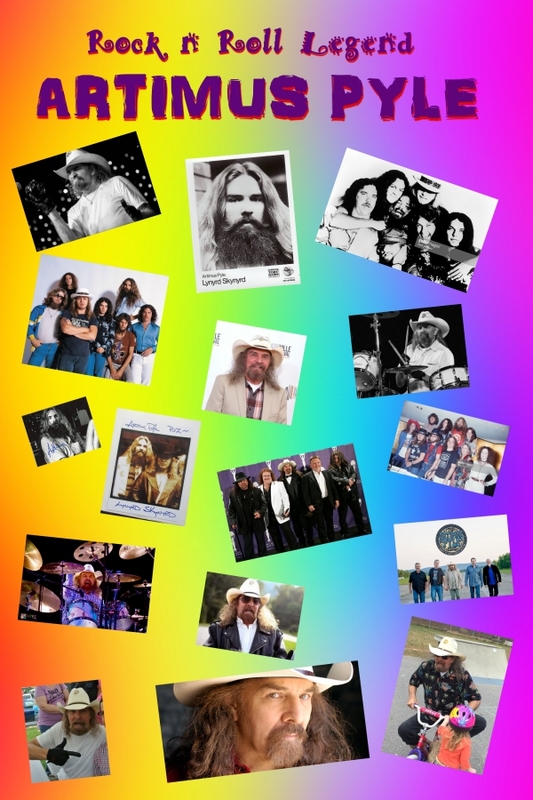 The Artimus Pyle Band is a high energy, true to the music, and true to the era rock group. One of the few that is on the road today. 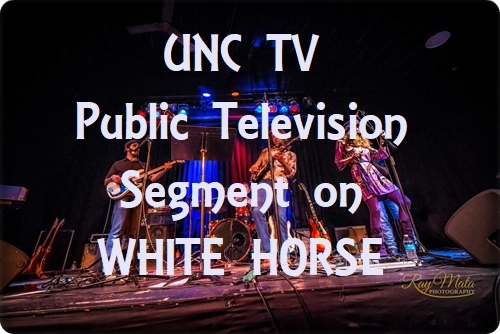 Artimus Pyle, Brad Durden, Jerry Lyda, Tony Black, and Scott Raines are not only a group of friends and contemporaries but a group with some of the most seasoned musician in the southeast. I've been blessed with playing the drums and having a young mind and staying healthy. I’m a vegetarian, I take good care of myself. I'll be the last Skynyrd standing. All those guys smoke themselves to death. They all drank themselves to death, drugs. … I still have stainless steel from the knee down in my right leg; I have bone against bone against stainless steel against nerve ending. Every step I take is painful, but when I play drums I push everything away, I get into the zone and I do what I’m supposed to do. … I play Lynyrd Skynyrd music because that's who I am. ....From an interview with The Beach Reporter(4 September 2013). Pyle was born in Louisville, Kentucky, the son of homemaker Mildred "Midge" Pyle (née Williams; 1925-2008) and Clarence "Del" Pyle (1921-1971), a construction superintendent who was awarded a Purple Heart after being shot in the leg while serving with the U.S. Marines in the South Pacific during World War Two. 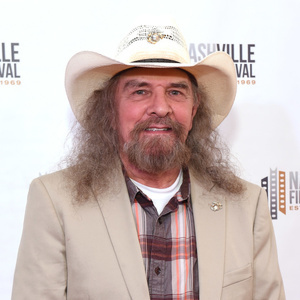 As a child, Pyle was introduced to country music stars such as Patsy Cline, Hank Williams, Floyd Cramer, and Eddy Arnold by listening to the radio when he stayed with his maternal grandparents in Tennessee. 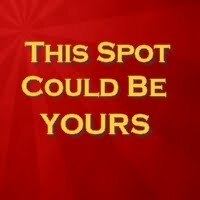 He also absorbed his father’s passion for Patti Page, Perry Como and Frank Sinatra. His favorite musical artists include Frank Zappa, Weather Report, Herbie Hancock, and Japanese electronica pioneer Isao Tomita. 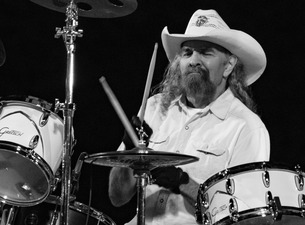 Pyle joined Lynyrd Skynyrd in 1974, initially playing alongside—and then replacing—original drummer Bob Burns. He made his recording debut in August of that year on "Saturday Night Special", which became the first single from the band's third album, Nuthin' Fancy. Pyle said he was crying as he pounded the drums because he had just settled his family’s wrongful death lawsuit against the Air Force and the Federal Aviation Administration earlier that day. In addition to Nuthin' Fancy, Pyle also played on the albums Gimme Back My Bullets, One More from the Road, Street Survivors, Legend ,"Lynyrd Skynyrd 1991" , and "Southern By The Grace Of God" . 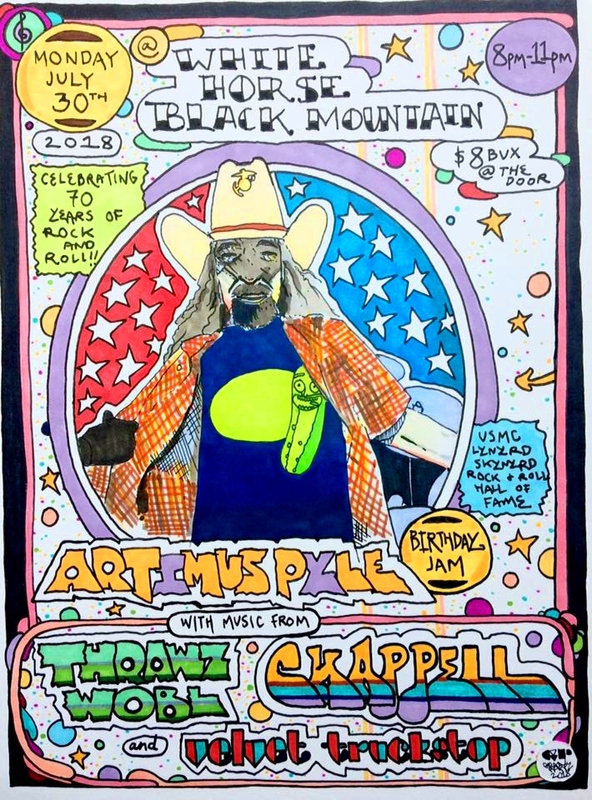 Notable performances include his propulsive beat on “Railroad Song” from Nuthin’ Fancy, and his disco beat on “That Smell” from Street Survivors. 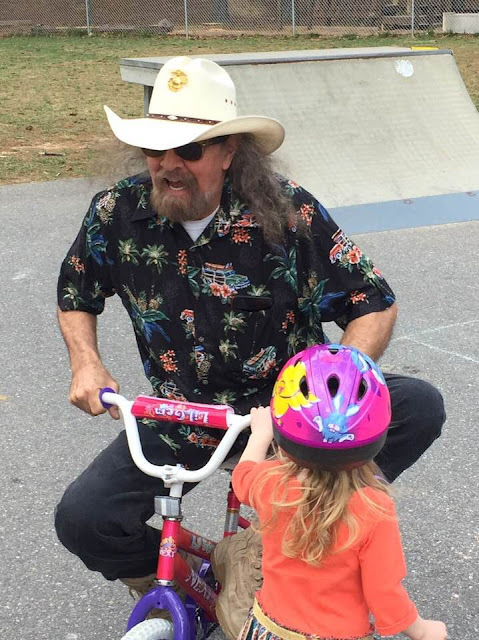 Pyle was known as “the wild man of Southern rock” for his antics. During one gig in New Jersey in 1977, he jumped into the crowd to quell a disturbance. The band’s singer, Ronnie Van Zant, remarked, “We keep him in a cage and feed him raw meat, only let him out when it’s time to play.” During a gig in London, England, he was lowered to the stage by a trapeze rope while hallucinating on mescaline. Despite such stunts, Pyle was relatively even-keeled compared to his raucous bandmates, and spent much of his time trying to defuse chaos of other band members and the wild life on the road. During his time with Lynyrd Skynyrd, he initially played a chrome-plated Jazz Rock Slingerland kit that he had bought with his Marines discharge check. It featured two rack toms (14 and 15 inches); two ﬂoor toms (16 and 18 inches); two bass drums (24 inches); and a Rogers Dynasonic snare drum (14 x 6.5 inches). Later, the Slingerland Drum Company built him a set of blonde-maple drums with red mahogany rims. The kit consisted of four tom-toms up, two toms on the floor, with a double bass drum. He specified no heads on the bottom for better microphone placement, although it made drum-tuning more of a challenge. His cowbell was an actual cowbell. He taped his sticks like a gladiator’s sandals, calling it the “gladiator grip.” He took thin strips of duct tape, and painstakingly made an interweaving pattern along the stick. The tape created a bond with his hands so that he didn’t have to grip the sticks as hard and could play more aggressively. He wears ultra—light black leather gloves, which he dampens just before showtime to create the same bonding effect. He uses heavy, unlacquered Vic Firth 5B sticks.